Boat insurance covers expenses in the event of loss or damage to your boat. Most boat insurance policies cover watercraft with motors including fishing boats, pontoon boats, paddle boats, pleasure craft and yachts. Boat insurance does not usually cover canoes, kayaks or personal watercraft such as jet skis. For smaller watercraft, you may find some limited coverage under your homeowner’s insurance policy. In some cases, you may be able to add additional coverage through special endorsements in your homeowner’s insurance policy. 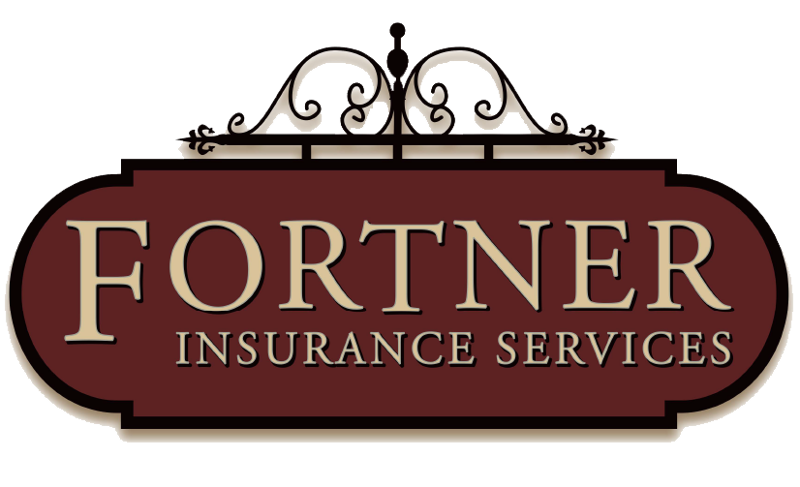 Ask your Fortner Insurance representative to learn more.